Every Canberran accepts the Canberra climate as a consequence for living in this beautiful town. In winter, we are frequently the coldest city on the weather map, and in summer although we lack humidity, the dry heat can bear down and cause a mighty sweat. Moving from an air conditioned house to an air conditioned car, to an air conditioned workplace or shopping centre can provide enormous relief on the days when we nudge the 40 mark. But keeping the air con on all day every day costs a fortune. Doesn’t it? RiotACT spoke with Nick Butler from Southern Air Conditioning for some insight. Southern Air Conditioning specialises in commercial and residential air conditioning and refrigeration across the ACT, and has been a favourite local service provider for over six years. “Air conditioning works,” says Nick. “Whether we use it all the time or only in extreme weather, it certainly makes it a lot easier to get through the day. Obviously there are different types of systems, and you will get a different result depending on the type of system you have. Fans and humidifiers aren’t air conditioning, but they can provide a certain level of relief on a hot day. The next step up is a split system air conditioner. These wall units generally cost between $1500 and $3500 installed – depending on how tricky the installation requirements are – and will sufficiently heat or cool the room they are installed in to the temperature you want to achieve. If you’re installing a new split system, try to opt for a reputable name and choose placement in the area of the house where you do the most “living”. If there is good air flow it (the air) may be able to make its way through to other rooms, but it’s generally better to seek a deal on getting two or three installed. As with any new appliance, the higher the energy efficiency, the better. Run your system at around 23 degrees. This is the most efficient temperature to reduce running costs and keep cool. Turn it on and leave it. If it’s an inverter system it will run itself on maintenance mode which requires very little electricity once it has reached its desired temperature. Clean your filters! Take them out and hose them down every month or so. You can even put them back in a little damp with a few drops of essential oils if you want to rotate a nice smell throughout the house. Get a service on your system every couple of years. “Leaky ducts” (where air escapes out of the duct before it makes its way out) wastes loads of money and will have you wondering why it’s on but not working properly. Lighten the load of electricity usage by doing other things outside of when you’re running your air con. For example, on the warmer days where it’s necessary to run from 11am-5pm, do your washing first thing in the morning or last thing at night. Keep indoor humidity down by setting the system to “Auto” and not “Fan”, and use indoor exhausts to push moist air outside. Keep the house cool naturally. Close windows and blinds on the north-facing parts of the house when the sun is at its peak, and make sure there is sufficient ventilation to allow any cool air to flow between rooms. 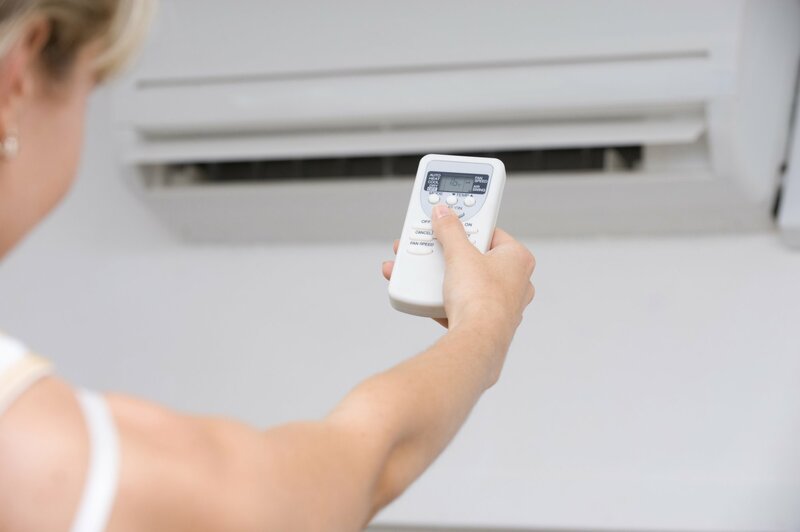 To learn more about keeping your home or office cool this summer, or for a free quote on getting a new residential or commercial air conditioning system installed, call Nick on 0401 317 694 or visit Southern Air Conditioning.